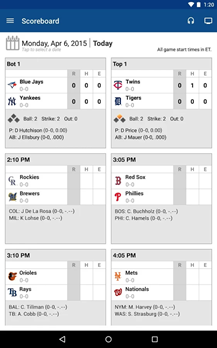 Baseball fans, are you ready for the All-Star Game?!? Probably. I mean, it comes every year, and unless it happens to come to your city, it all pretty much plays out the same. 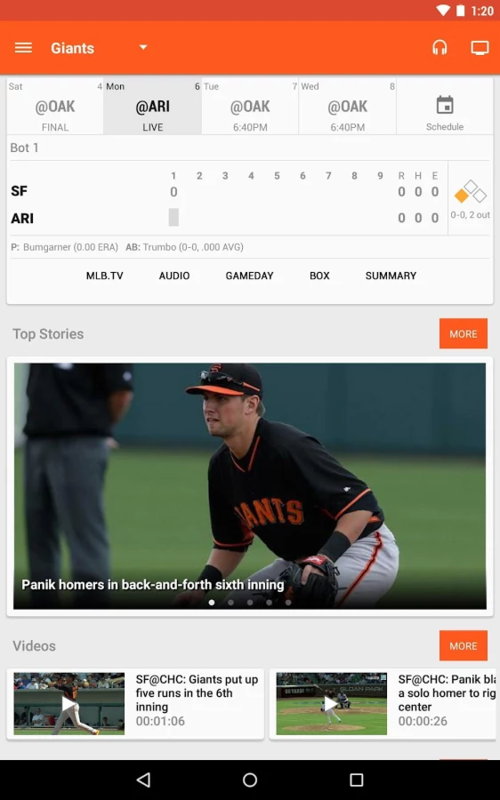 But if you're the kind of fan who subscribes to MLB.com At Bat so that you never miss a single game of your beloved Braves, it's probably a big deal - big enough that you're excited for the yearly update to the Android app in order to watch it. The latest incremental bump brings support for the 2015 All-Star Game and Home Run Derby. What's more interesting on a technical level is that the app also adds support for Android Auto. Streaming audio for live games is a huge part of the appeal of the paid portion of At Bat, so adding support for audio controls in Android Auto makes a lot of sense. I don't have a car with Android Auto installed or a subscription to test it on, but the latest reviews in the Play Store seem to indicate that the feature is working as intended. 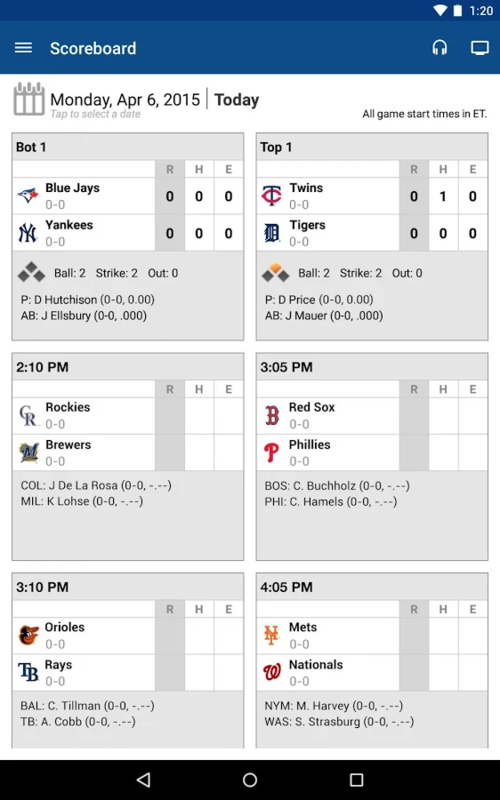 Combine that with full Chromecast support and another revision to the app's Material Design interface, and I'd say that the MLB is doing an admirable job supporting Android as a whole. Other changes in version 4.3 include sortable team stats and new statistics specifically for past All-Star games, plus "general improvements." As ever, the statistics, scheduling, scoreboard, and news portions of At Bat are free, but streaming audio and video requires a $3 per month subscription (or $20 a year). 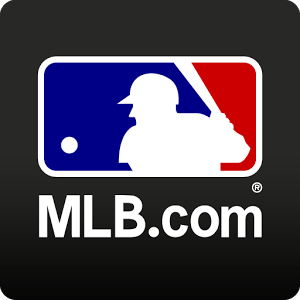 Access is free if you already pay for streaming video on MLB.TV. 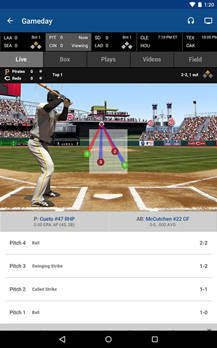 Developer: MLB Advanced Media, L.P.